At CoreTech, our clients are the center of our universe — and delivering innovative, strategic IT solutions is our passion. Our experts seek to find just the right technology, tools, or phone system to add value to your business. Think of us as an extension of your existing team, providing integrated services and solutions to handle your daily requirements with ease and efficiency. 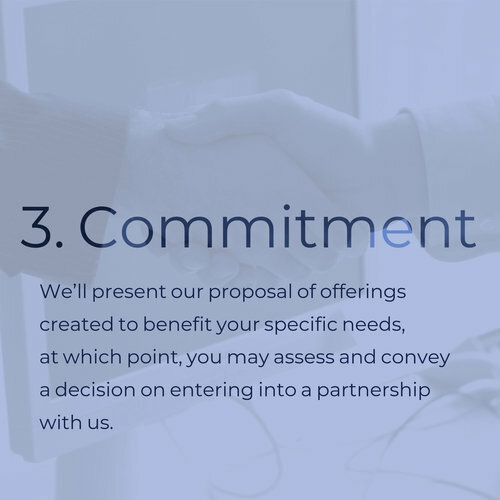 We understand that creating a partnership with a trusted technology company is an important decision. That’s why we strive to build solid, collaborative relationships with our clients and are continually working to earn your business — and your trust. Let's talk about your IT and phone system requirements and develop an IT strategy that will deliver value into the future. We want to hear about your business’s needs, goals, and current processes. Together, we will build technology solutions to make your Omaha, Nebraska, business more effective and competitive. 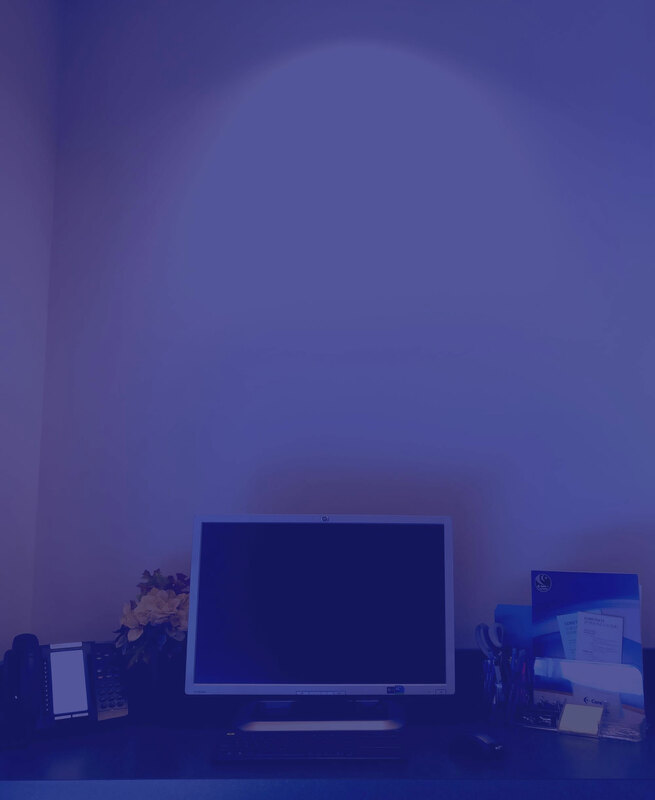 The benefits of a dedicated, internal IT department without the cost. Our expert staff takes on IT maintenance, helping you manage existing servers, networks, and devices. Take the weight off your staff’s shoulders with our CoreCare managed services. You’ll get critical support when you need it most — and preventative care to help you maintain data and technology assets. 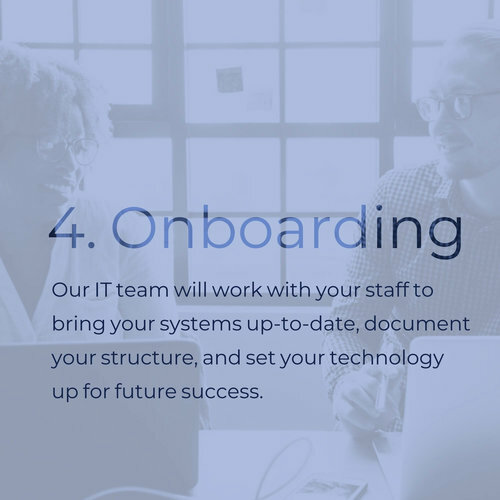 We’re here to help align your technology with your unique business goals to boost your staff’s efficiency and productivity. We’ll also oversee new projects and installations, planning sessions, consulting services, and more. Everything you need to manage your IT, all in one place. Phone systems for every kind of business. We’ll go over your current communication processes with you to identify the phone features you need, so you can be certain you're getting the right system for your business. We’ll assist with the installation, programming, and ongoing management — ensuring that you have the IT infrastructure you need for best call quality and performance. 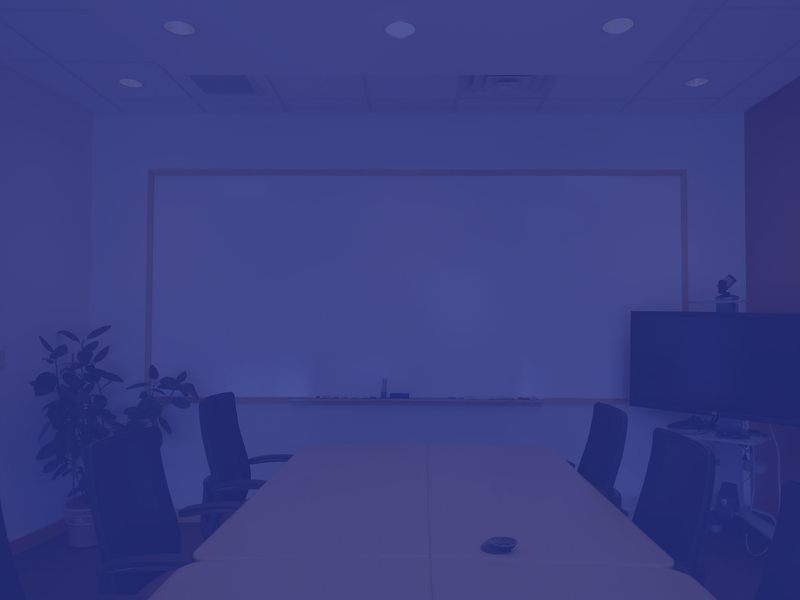 If you’d like mobile, video conferencing, and chat integration, we provide that (and more) with our unified communications solutions. Stay in touch with team members and customers, no matter if you're at your desk or on the go. All the power of the cloud, none of the worry. Thanks to the cloud, it’s possible to work from anywhere in the world. CoreTech’s cloud services include virtualized servers, cloud hosting solutions, and online data storage — everything you need for complete mobility. Our team members will help you identify the cloud services you need and work with providers to seamlessly configure those solutions. We’re here to assist with planning your data migration for worry-free implementation. Additionally, we’ll work with vendors to ensure the security of your assets. Your data is in good hands with CoreTech. Keeping your systems and data secure is a top priority for any business, especially small to midsize businesses. CoreTech will help you integrate end-to-end security for safer networks, data storage, and communication tools. We’ll work with you to build comprehensive disaster recovery plans and offer support if a data breach or other security threat does occur. Our team members have your back! Your business goals and drivers are our top priority. CoreTech will work with you to align your technology with your goals, implementing the tools you need to achieve them. Our experienced team members deliver outstanding results that will give your business a competitive edge. Partnering with CoreTech means partnering with a whole team of IT specialists. We’ll leverage existing vendor relationships to provide better IT solutions for your business. Our team will also help you identify and work with external IT vendors for streamlined business support. As a CoreTech client, you will have a broad spectrum of business IT and phone system solutions at your disposal. 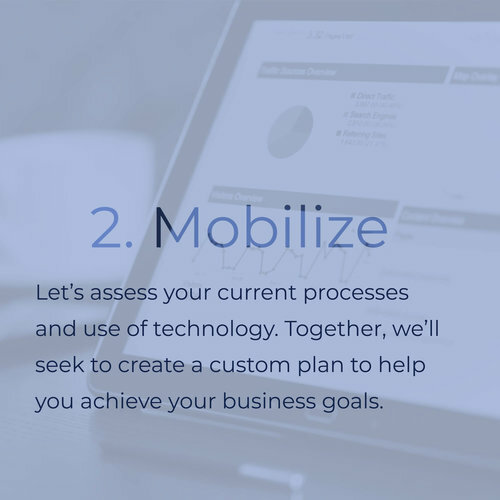 We provide a suite of technology services, tools, and products to help your business maximize its time and money. From strategizing for reaching long-term goals to the day-to-day, CoreTech has your Omaha business covered. Receive best-in-class IT management with a personal touch. Family owned and operated out of Omaha, Nebraska, for over 19 years, we understand the importance of getting to know our clients’ individual needs and helping them leverage technology to reach their goals. We’re not just your run-of-the-mill managed services provider. Our client-first philosophy means we deliver outstanding, action-oriented support and follow up every time. We won’t let your business technology fall through the cracks! Feel stuck in a break/fix loop, lacking innovative, proactive IT solutions? 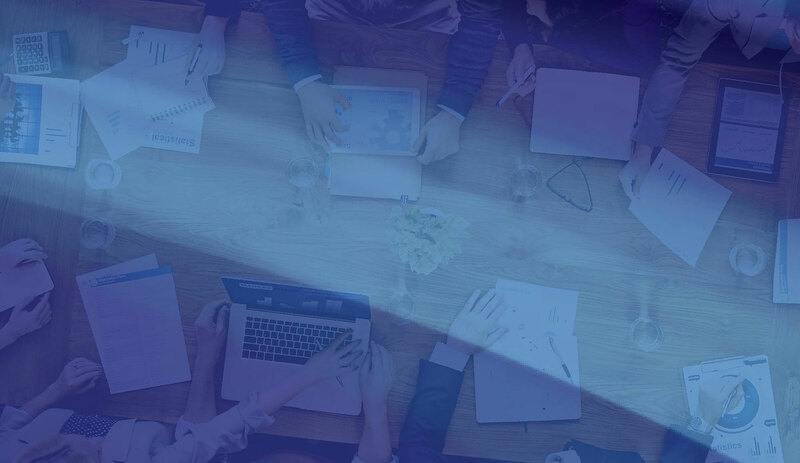 CoreTech offers yearly technology reviews for all managed services clients — with quarterly reviews for clients who opt for our CoreCare | Critical package. 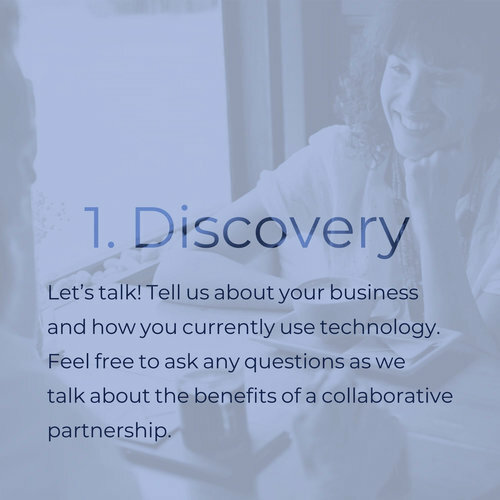 We’ll help you identify new tech opportunities as they arise, as well as planning and executing their implementation. Struggle to receive timely, actionable IT support when issues arise? There are no “low-priority” customers at CoreTech. We assign an individual IT manager to every CoreCare client, so you’ll always get the support you need. And our easy-to-use client portal allows you to enter your own support tickets as needed — and receive prompt attention from our staff. Find yourself constantly worrying about your organization’s technology? Sleep better at night knowing our team is working with you to proactively secure and monitor your network 24/7. If something goes awry, we’ll be alerted right away, allowing us to jump into action immediately. Have trouble predicting IT spending? Avoid unexpected technology expenses. Our CoreCare | Critical package features a flat, monthly rate for IT support, so you’ll always know what you’re spending. No more unpleasant surprises. Spend your day juggling multiple technology vendors? Coordinating service and support across multiple vendors takes you away from more valuable projects. Vendor management is an integral part of CoreTech’s managed services offerings. We’ll deal with the details so you can focus on your business. "As a busy company, when the computers go down, business and efficiency down. CoreTech has been wonderful in seeing this and working to get us up and running with as little downtime as possible."